Volkswagen stopped selling a flagship sedan in 2016 when it ended production of the Phaeton, the luxurious model famously built in a glass-walled factory in Germany. 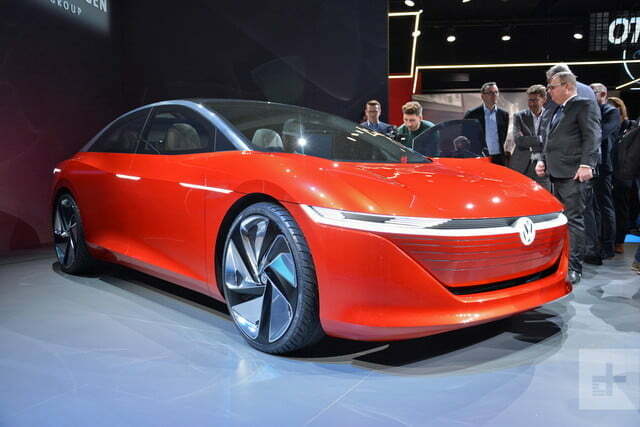 The brand still has its eye on the segment, and the new I.D. 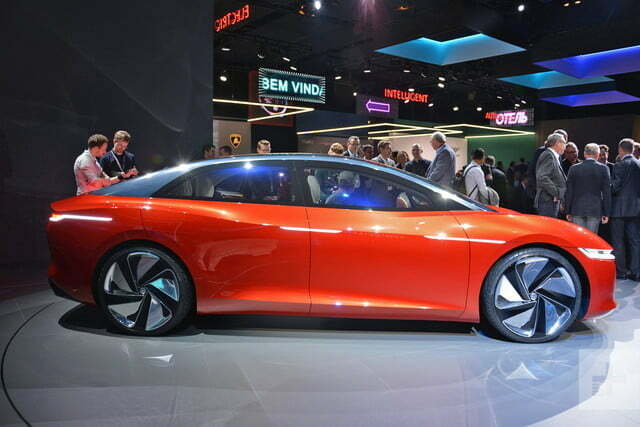 Vizzion concept illustrates what form its comeback could take. 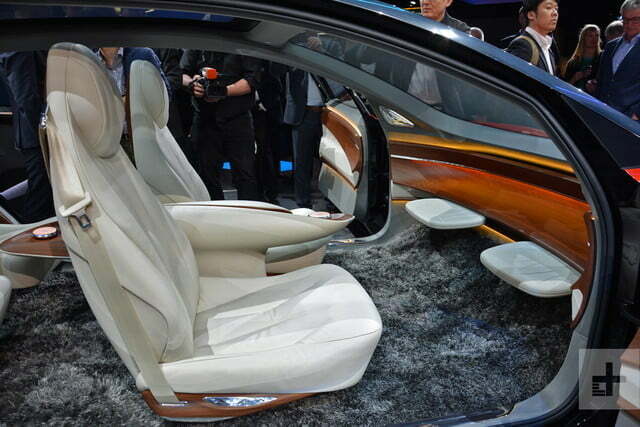 The high-tech, all-electric design study broke cover on the eve of the Geneva Auto Show. The headlights can project a pedestrian crossing on the pavement to let a jogger know it’s about to stop and let them cross. 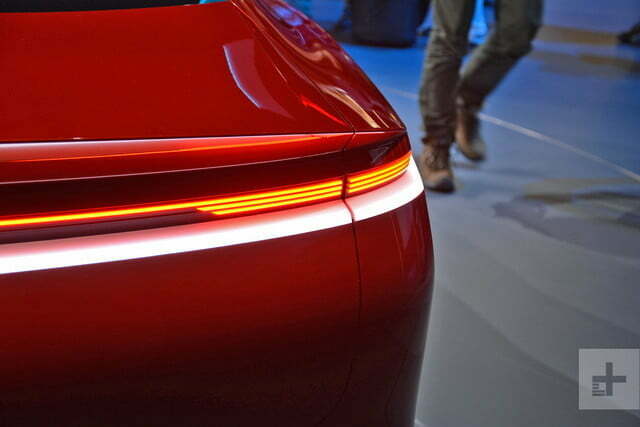 The Vizzion stretches 203 inches from bumper to bumper, a figure that places it right between the short- and long-wheelbase variants of the stately Phaeton. It’s a long, low-slung sedan with a rakish roofline that reminds us of the Audi A7. 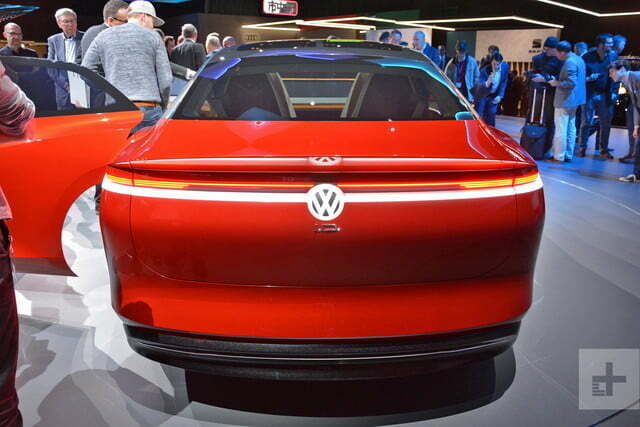 The thin Matrix-beam headlights (a first for Volkswagen) and the backlit emblem make the front end fall in line with other I.D.-branded concepts like the Buzz and the Crozz. The headlights interact with the outside world. For example, they can project a pedestrian crossing on the pavement to let a jogger know it’s about to stop and let them cross. 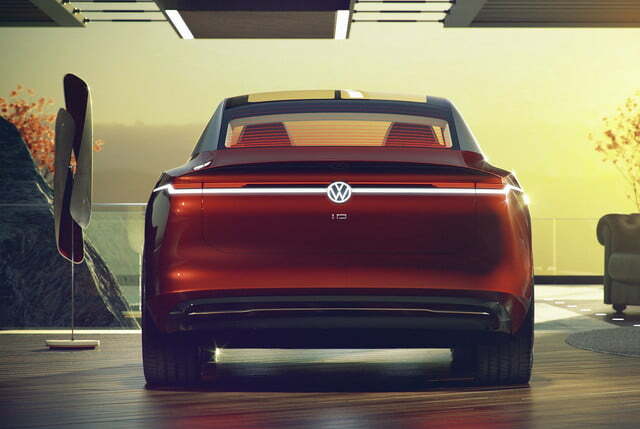 Volkswagen stresses the Vizzion rides on its modular MEB platform, an architecture it’s currently developing specifically for electric vehicles. The Vizzion illustrates the MEB platform’s flexibility; it’s also found under the aforementioned design studies and the original I.D. 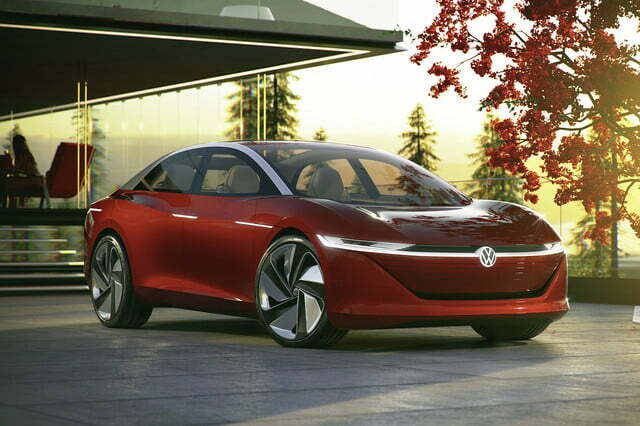 concept from 2016, which is a Golf-sized hatchback. The current MQB platform is similarly flexible; it underpins nearly everything from the Polo to the Atlas by way of the popular Golf and the all-new Jetta. On paper, the specifications sheet cements the Vizzion’s flagship positioning. It uses a 302-horsepower electric drivetrain built around two electric motors that draw power from a massive 111kWh lithium-ion battery pack. Regenerative braking (a technology that converts kinetic energy into electricity and channels it to the battery) helps the Vizzion offer up to 413 miles of range. It’s worth noting Volkswagen achieved that number using the famously optimistic European testing cycle. Still, it should offer enough range to eliminate most motorists’ range anxiety. You’ll never get the opportunity to summon the 302 horses with your right foot. 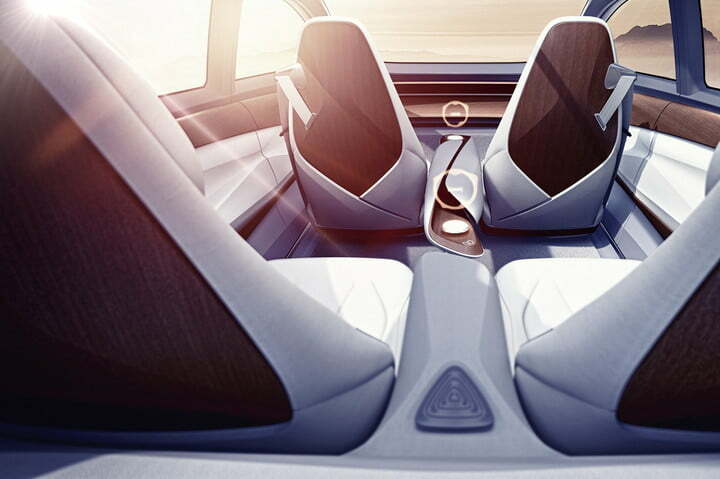 The Vizzion benefits from the latest advances Volkswagen made in the field of autonomous driving. It comes with a level-five system, meaning it drives, steers, and navigates traffic without any input from the driver whatsoever, regardless of road type or conditions. 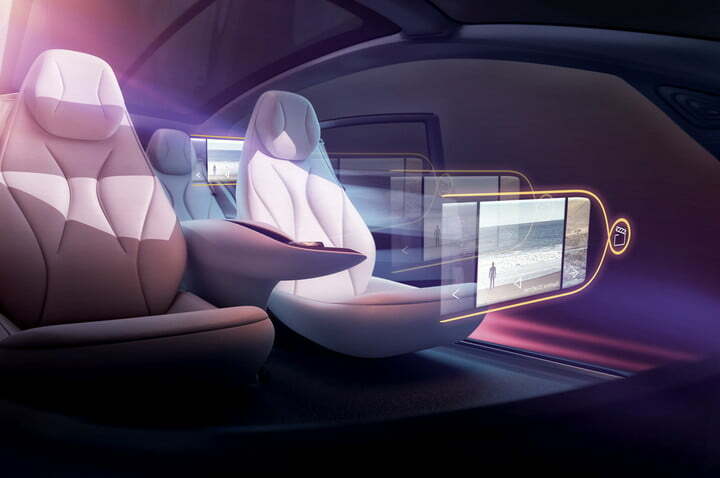 It’s a look into the distant future of transportation, though the technology will most likely be ready before the infrastructure and, significantly, the laws. Artificial intelligence helps the car process data sent by the various sensors, lasers, radars, and cameras on board. For example, an image recognition algorithm with thousands of pieces of training data shows the car’s brain the important difference between a car, a truck, a bike, a pedestrian, and a porcupine. Similar technology teaches the lane-keeping assist function when to intervene immediately and when to chill out. Level-five technology renders the very idea of a driver moot. There are only passengers. 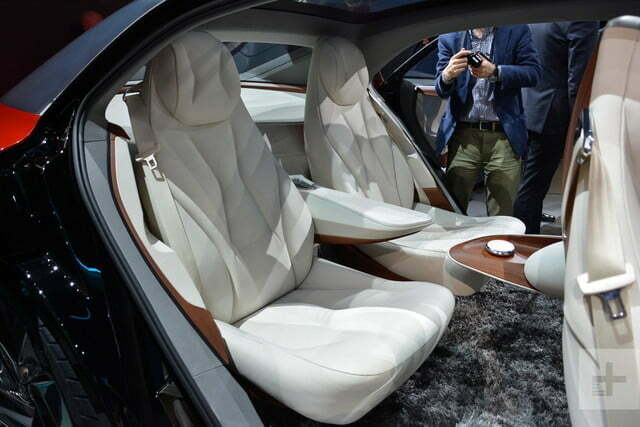 This allowed designers to turn the interior into a lounge-like atmosphere with four individual seats, large side windows, and a panoramic sunroof. It’s accessed through suicide doors that open electronically. 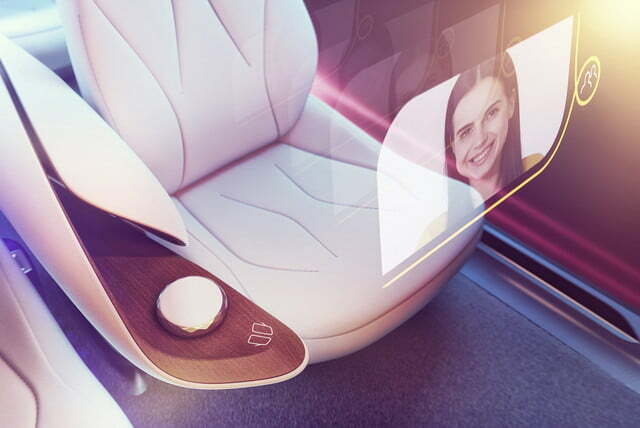 There is no dashboard and no touchscreen, but the passengers can summon a virtual user interface using Microsoft’s Hololens technology. Level-five technology renders the very idea of a driver moot. There are only passengers. 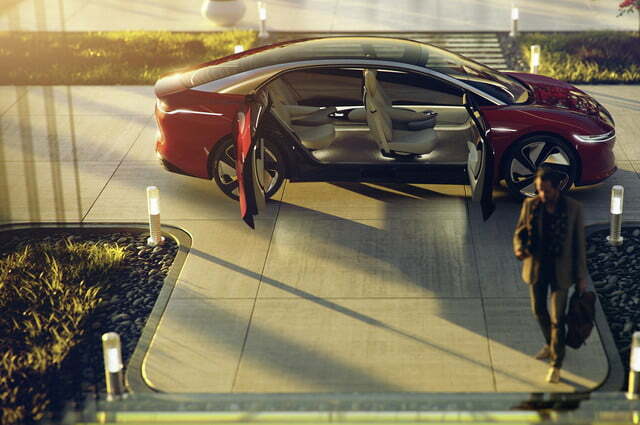 A virtual butler acts as the middle man between the passengers and the car. It recognizes each user by either scanning facial features or pairing with a mobile device. It automatically adjusts parameters like the seat, entertainment, and climate control settings as soon as it detects who is in the car. It also monitors vital parameters like heart rate, temperature, and blood pressure. If it senses one of the passengers gets too hot, it knows to turn on (or lower) the air conditioning. 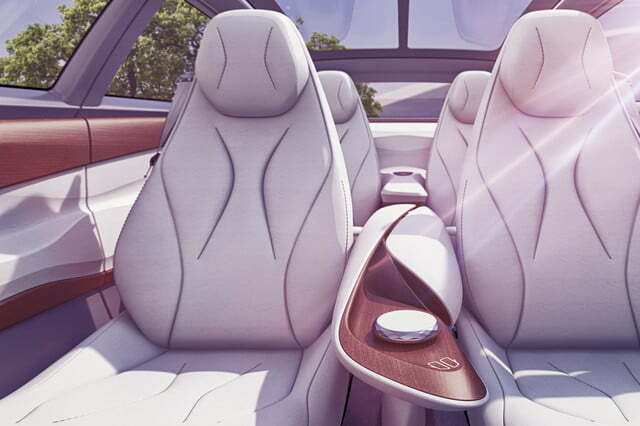 In this environment, users can select one of three travel modes (called relax, active, and family, respectively) to create an ambiance that bests suits the occasion. The Vizzion is what you make it: a lounge, an office, a movie theater, or a cocoon. 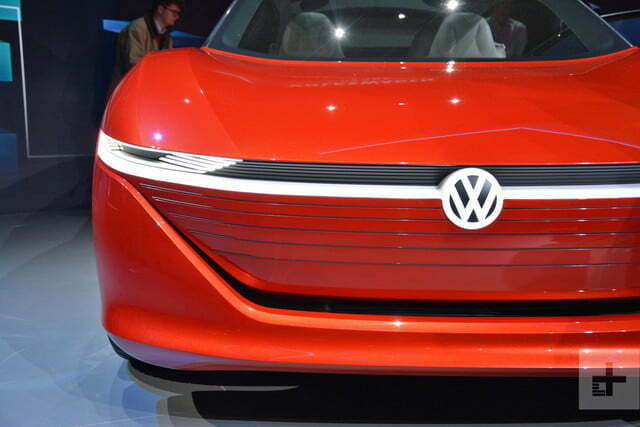 Volkswagen remains committed to introducing more than 20 electric vehicles by the year 2025, and we know it wants to replace the Phaeton sooner or later. 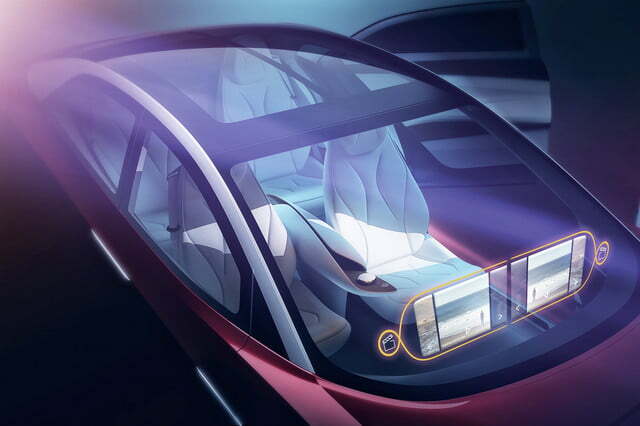 Speaking at a media event in Geneva, company boss Herbert Diess pledged to bring the Vizzion to production by 2022. When it launches, it will be the I.D. family’s flagship. “The I.D. 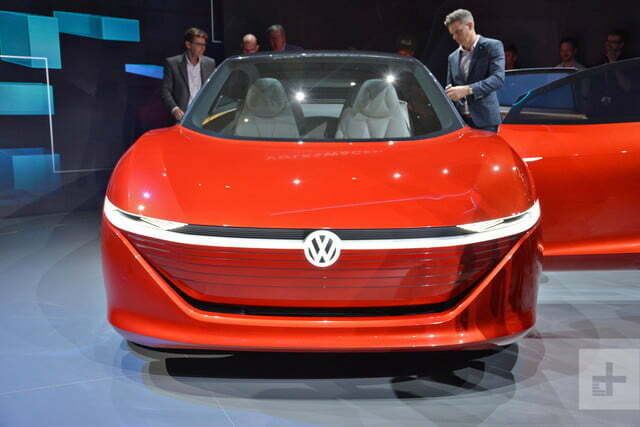 Vizzion clearly demonstrates the great potential of the all-electric architecture from Volkswagen,” the brand wrote in a statement. 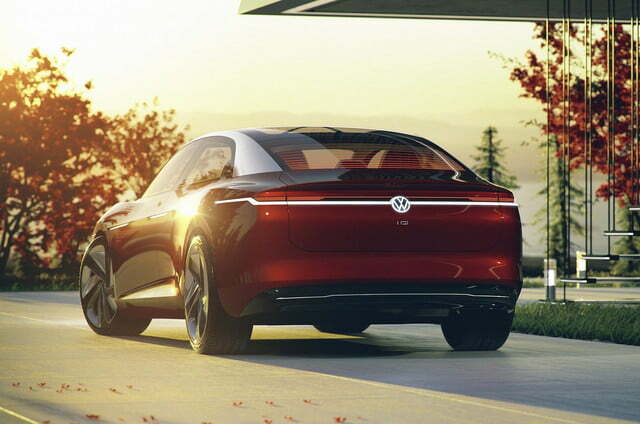 “The premium class sedan shows the direction Volkswagen is taking the technology and design of its future electric models,” it added. Updated on March 5: Added full information, official photos.